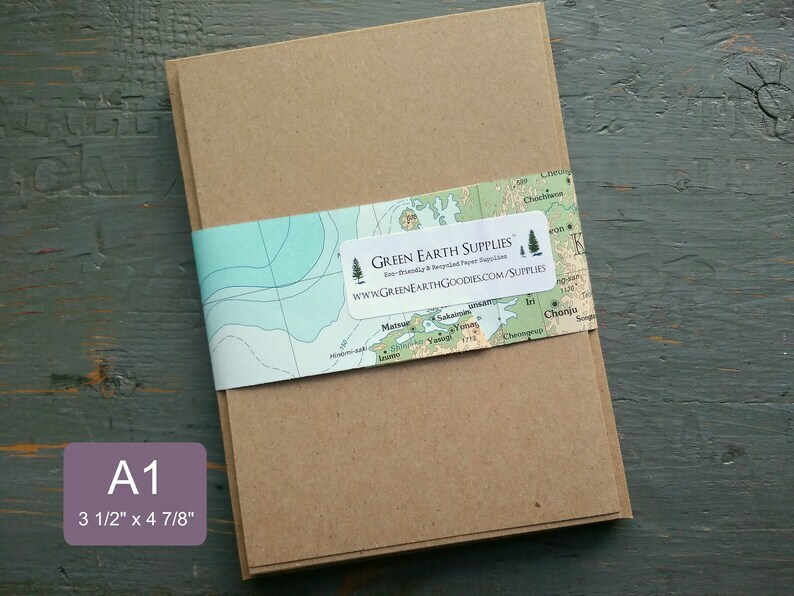 • standard A1 flat cards measure: 3 1/2" x 4 7/8"
• A1 envelopes measure: 3 5/8" x 5 1/8"
Great quality price and shipping! Thanks! 25 Rustic Blank A2 Flat Cards and Envelopes | RSVP or Save the Date | Wedding, Shower, Party | Eco Friendly Kraft Brown | 4 1/4 x 5 1/2"
25 Rustic Blank A1 Cards and Envelopes | Invitations | Thank You Cards | Wedding, Shower, Party | Eco Friendly Kraft Brown | 3 1/2 x 4 7/8"